Everyone knows how important hydration is. We are a nation of water drinkers and this is proven by the amount of plastic bottles filling our land fills. I am all for hydration and you will never see me without my thermos of water. Sometimes simply water is not enough especially during cold and flu season. 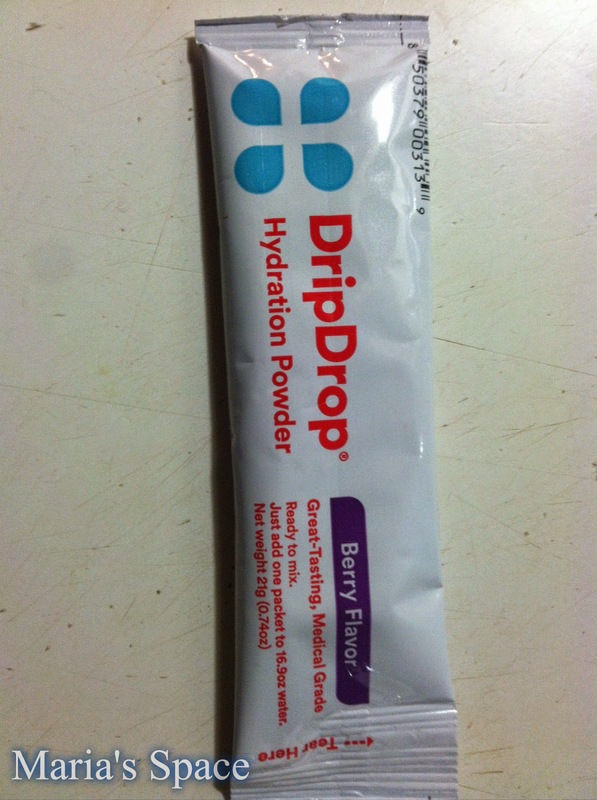 DripDrop is a hydration powder that was developed by a Mayo Clinic-trained family physician. 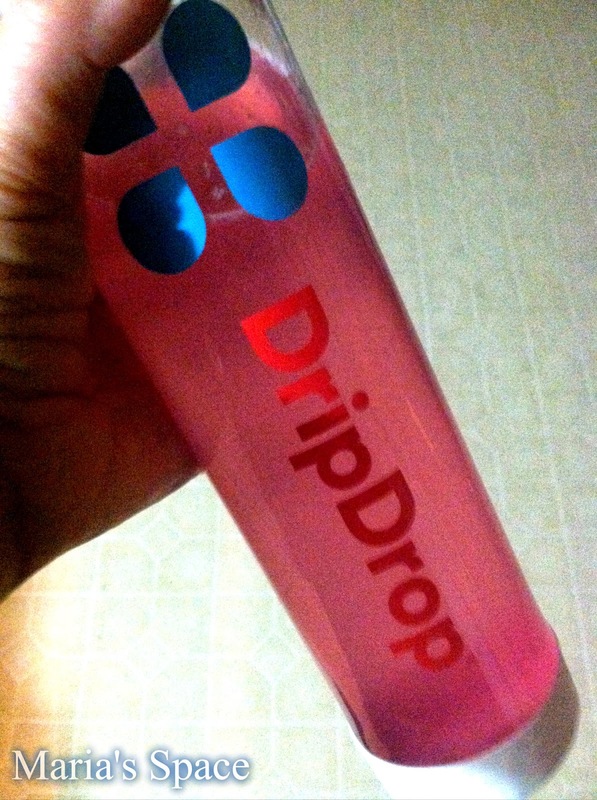 It treats and prevents dehydration in adults and children. Many cold and flu symptoms, including high fever, runny nose, and diarrhea, drain the body of water and electrolytes, leading to fatigue, congestion, and dehydration. 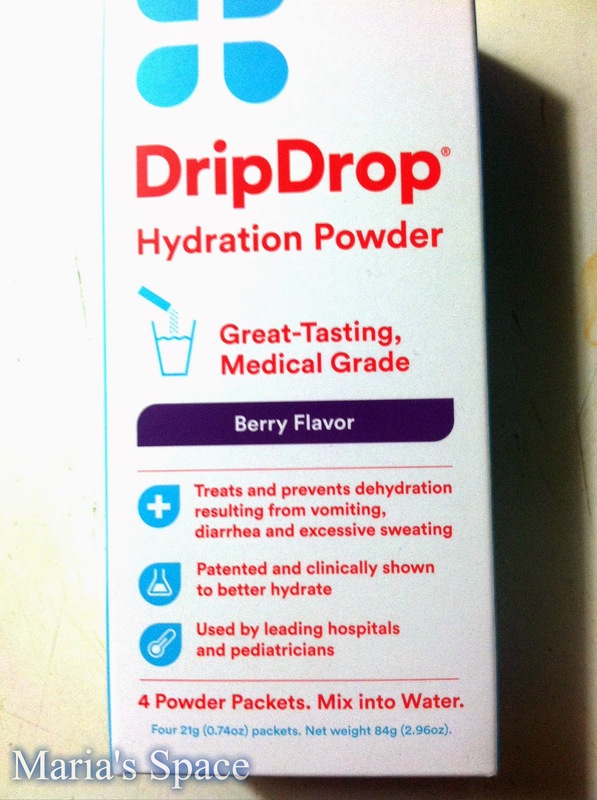 DripDrop has been shown in a clinical study to hydrate 34% faster than water alone, and 20% faster than pediatric solutions and sports drinks. 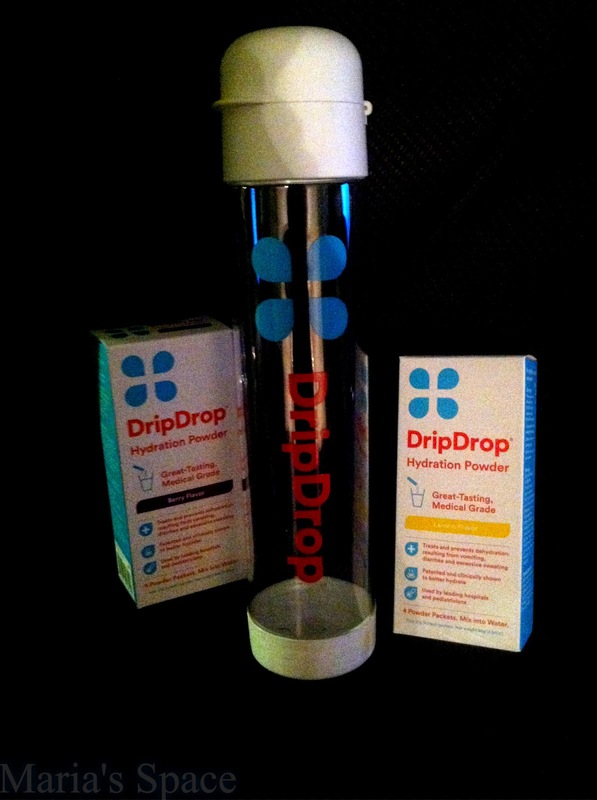 I received a complimentary DripDrop system complete with water bottle with two boxes of DripDrop. I wasn't sick thank goodness but this is what I can tell you. Inside each box are 4 packets of flavored powder. We received Berry and it was delicious but I bet the Lemon flavor is just as yummy. You simply open a packet and poor the flavored powder. Depending on what size you purchase (there are two) dictates how much water you need. 10g of powder reconstitutes to 8oz of liquid. After you put the powder into the water, give it a good shake! 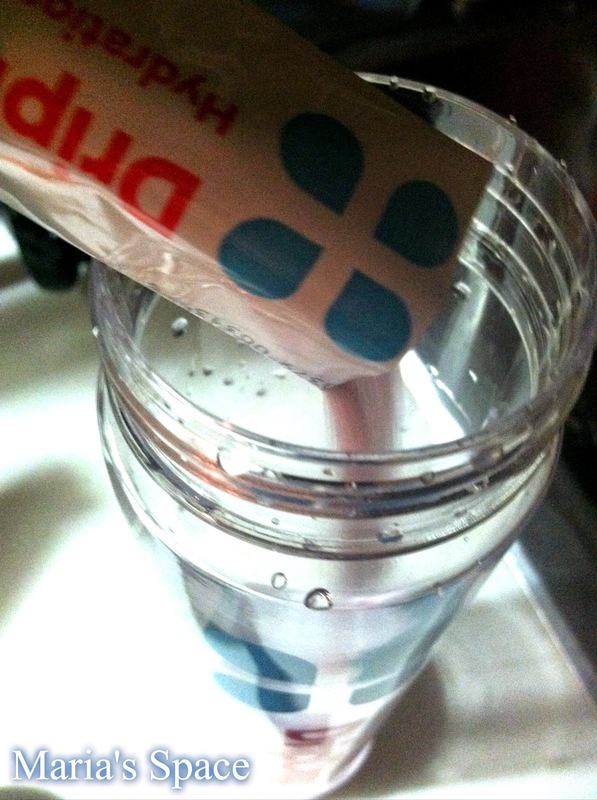 You can see all the important electrolyte ingredients floating around in your water. 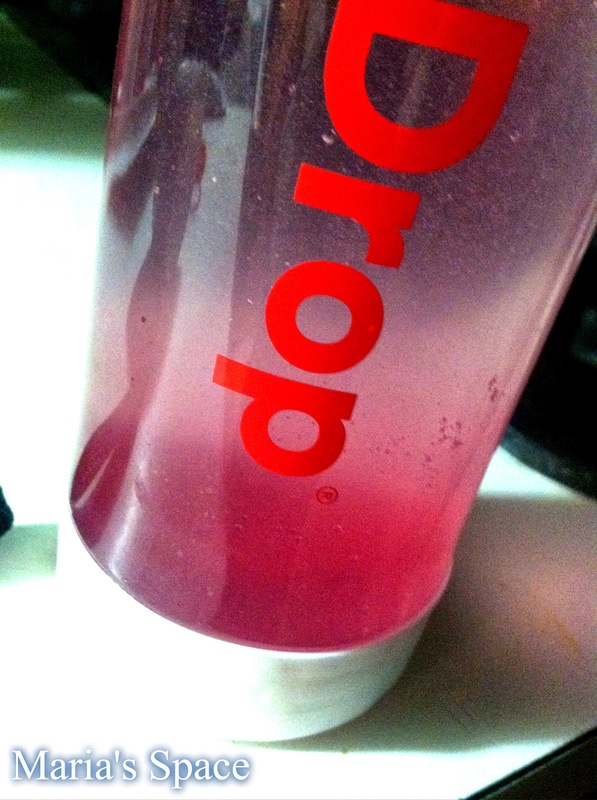 electrolytes (Sodium Citrate, Potassium Citrate, Chloride, Magnesium Citrate, Zinc Aspartate) and sugars (sucrose, fructose, dextrose and sucralose) to provide an efficient rehydration treatment. Look at that beautiful color!!!! So, like I was saying...thankfully I was not sick but I did take my DripDrop to the gym with me this morning and to work (my job is only 3 hours but I stand and walk for all of it, handling all my fine young friends 4th-8th grade at a middle school), I need to stay hydrated at both these places or I get one massive headache. 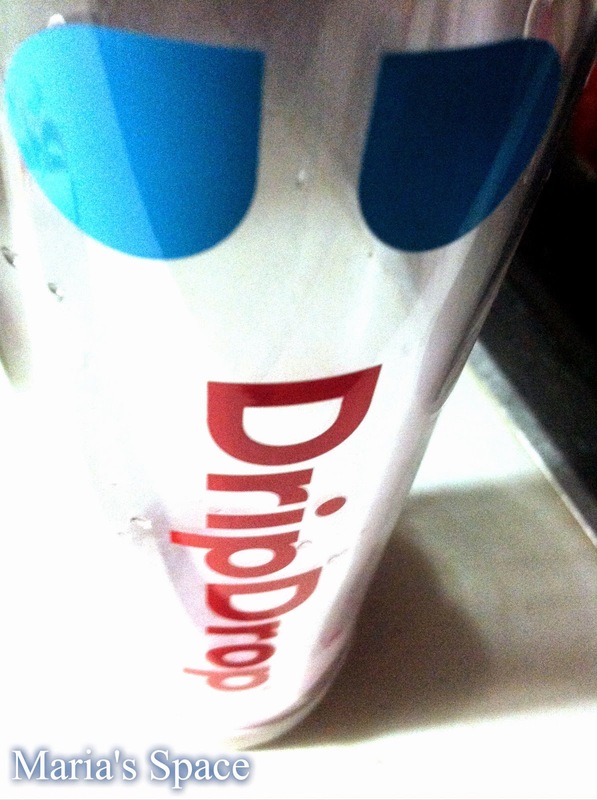 Yeah, I could drink water or a sport drink but I found out that DripDrop is better than a sports drink because it has 2-3 times the electrolights and half the calories! Sounds good to me! My kids like a lot of kids do not drink nearly enough when they are sick. 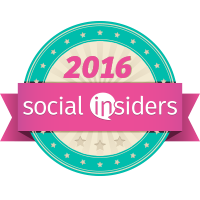 I remember one super horrific time my son was so sick with a stomach bug, I tried everything. He didn't like anything. HE LOVES THIS STUFF! My daughter actually asked for it tonight and I told her she can have some when I make it for the gym tomorrow. I would have given it to her but I only have a few packets and until I get more, I am totally hiding them! 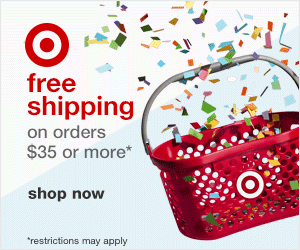 According to their website you can get them at many stores, I will check it out tomorrow. 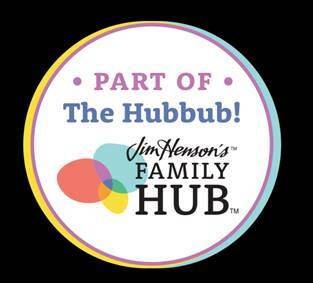 But in the meantime you can check out their store locator here. I am so ready for cold and flu season and know exactly what to stock in my medicine cabinet. Staying hydrated is so important when sick or well.